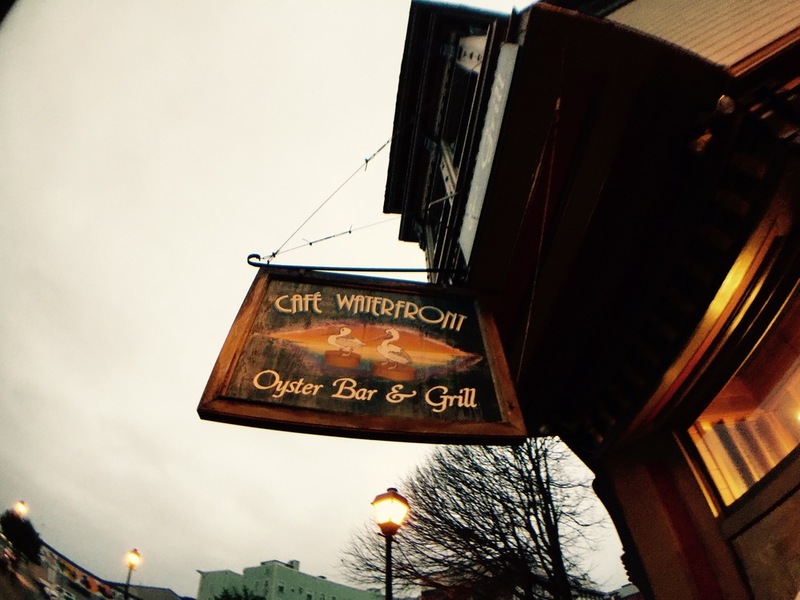 Located in historic Old Town Eureka, Cafe Waterfront is an exceptional oyster bar and grill. This building, one of the finest examples of Queen Anne architecture in the city has been listed with the National Register of Historic Places and is a recipient of the 1994 Governor’s Award for excellence in design. Although equipped with every modern amenity, the building remains structurally unaltered from its initial grandeur. Originally the two story Weaver Building housed a saloon on the ground floor and supported a brothel upstairs. 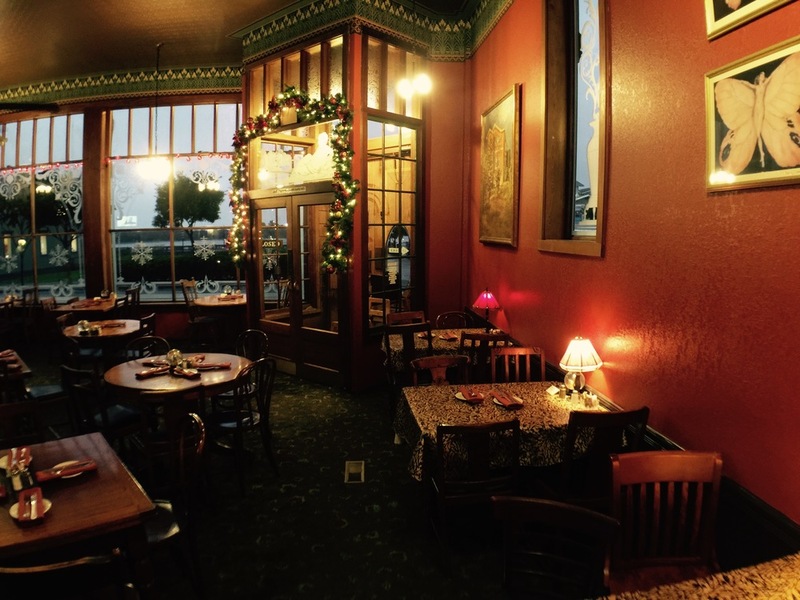 Since the building was so close to Eureka’s ferry building and main business district at the time, it was usually full of loggers and gold miners and had a rowdy and robust reputation for years. *Closing hours may vary during winter. 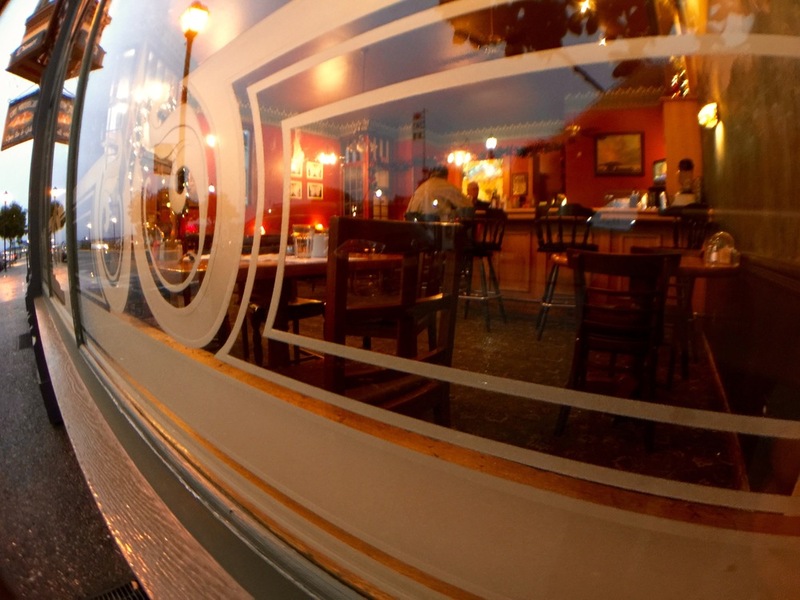 Monday - Friday 9 a.m. to 11:00 a.m.
Includes Cottage Fries & Choice of Muffin or Biscuit. Cheese, Green Chilies, Onion, Bell Peppers, Tomato, or Mushrooms. Monday through Saturday 11:00 a.m. to 4:30 p.m.
Sundays 12 p.m. to 4:30 p.m. Served with Pasta Salad, Red Cabbage Salad, or French Fries Substitute Fresh Fruit for 1.00 extra. 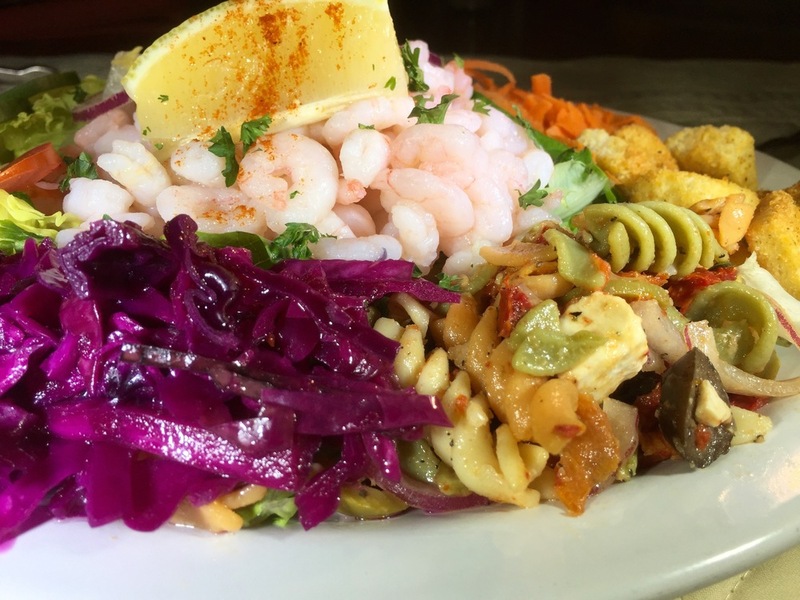 Served with Pasta Salad, Red Cabbage Salad, or French Fries. Substitute Fresh Fruit for 1.00 extra. 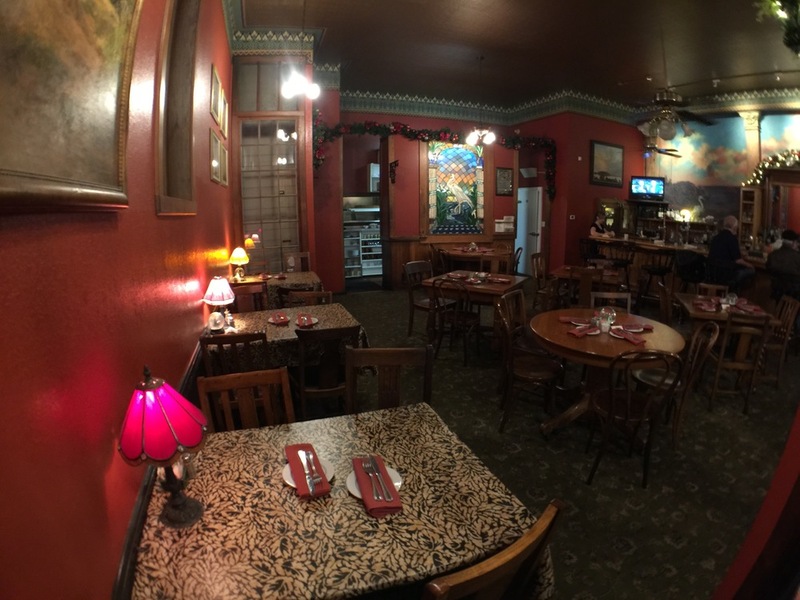 feature fresh fish, chicken, beef, and pasta. Don't miss our special board. Dinner hours may vary during winter. Prawns in our Traditional Garlic, Butter, and White Wine Sauce. Served with Rice Pilaf and Fresh Vegetables. Lightly Breaded and Grilled to Perfection. Served with a Baked Potato and Fresh Vegetables. Sauteed in the same Savory Sauce Used on the Scampi, Served with Rice Pilaf and Fresh Vegetables. Lightly Breaded and Grilled to Perfection. Served with Rice Pilaf & Vegetables. USDA Beef, Char-Broiled to Your Liking. Served with a Baked Potato and Fresh Vegetables. Lightly Breaded, and Grilled. Served with Homemade Applesauce and a Baked Potato. A Grilled Chopped Clam Patty, Seasoned with Tabasco, Lemon, & Worcestershire. Served with Steamed Vegetables and Rice. Tiny Morsels of Clam, Breaded and Deep Fried. Served with Fries. Breaded with Seasoned Bread Crumbs and Deep Fried until Golden Brown. Served with Fries. Prawns Breaded & Deep Fried. Served with Fries. A Deep Fried Extravaganza, with Clam Strips, Fish, Prawns, Oysters, and Scallops. Served with Fries and Soup or Salad. We start with lean local grass-fed beef, seasoned and char-grilled to order. Served with fresh Lettuce, Tomato, Onion, and French Fries. Add Swiss, Jack, or Cheddar cheese for 75¢. Available in 1/4 pound and 1/2 pound. Fresh Grilled Fish, Served with Lettuce, Tomato, Onion, and our Homemade Tartar Sauce. Served with Soup or Green Salad and Fries. With Lettuce, Tomato, and Onion. Served with Fries. With Cheese add 75¢. 7oz. of Choice Beef on a Sourdough Roll, with Lettuce, Tomato, & Onion. Served with Soup or Green Salad and Fries. 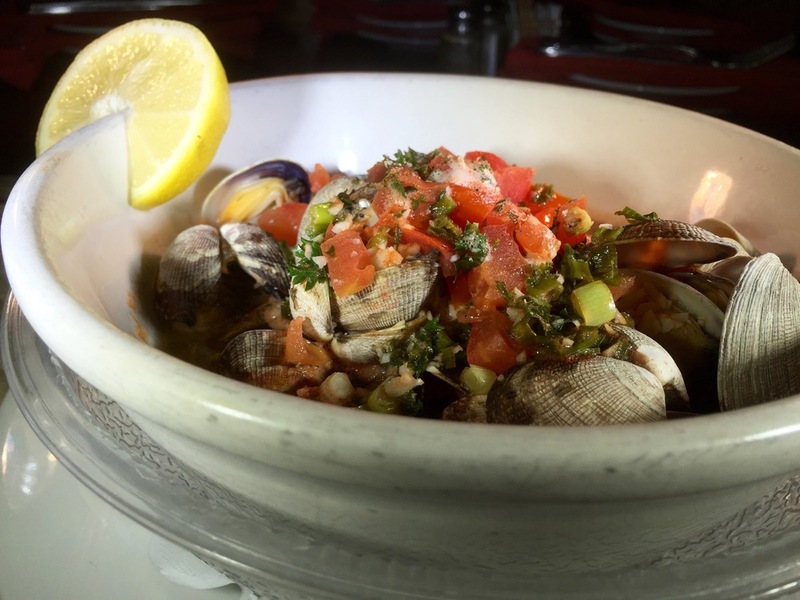 Fresh Grilled Oysters, Served with Lettuce, Tomato, Onion, and our Homemade Tartar Sauce. Served with Soup or Green Salad and Fries.